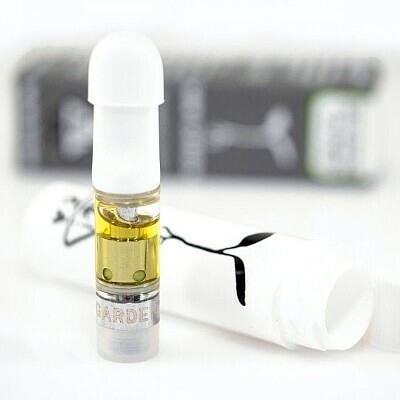 A half gram of live resin in a c-cell cartridge by Raw Garden, $40 with all taxes included! Cloud Chaser = Walker OG, indica dominant hybrid. This batch tested at 88.96%THC and 0.21%CBD.